Company cites declining consumer interest and a preference for crossovers. 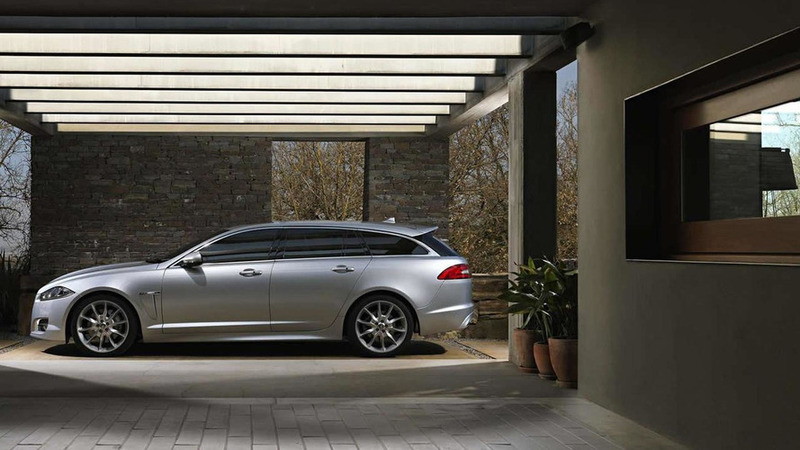 The Jaguar XF Sportbrake was one of the best looking wagons in its segment so it's a bit disappointing to hear the company has decided against building any new station wagons. Speaking to Automotive News Europe, Jaguar design director Ian Callum revealed the market for wagons is "massively shrinking" and it makes wagon variants hard to justify. The executive went on to say the largest wagon market in Europe is Germany and German consumers prefer models from Audi, BMW, and Mercedes. This, combined with the lack of interest in wagons in the United Kingdom, has forced the company to decide against building Sportbrake variants of the XE and XF. Jaguar might be ditching the estate market but the company doesn't seem too concerned as the automaker believes the F-Pace will more than fill the void. As Jaguar Land Rover sales and marketing boss Andy Goss explained earlier this year, "SUVs are strong in nearly every part in the world" but wagons aren't popular in key markets such as China and the United States. The news will likely disappoint Jaguar fans but Callum suggested there could be some exciting models on the horizon as he hinted "We will do things that will surprise you but it won't be wagons."